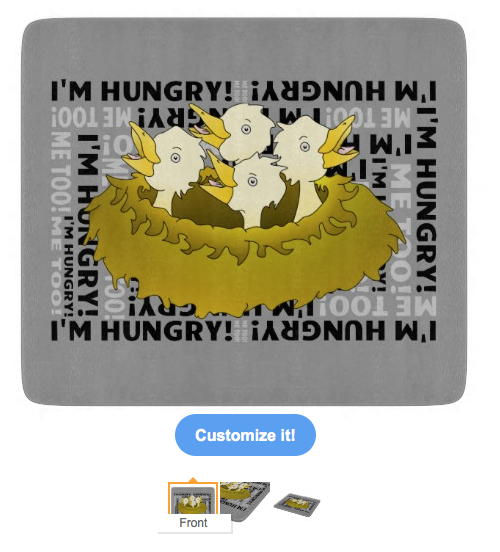 Four chicks in a nest Four hungry chicks chirping for food as they await the return of their parents. 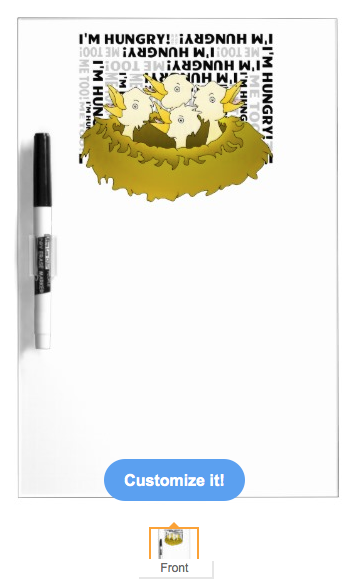 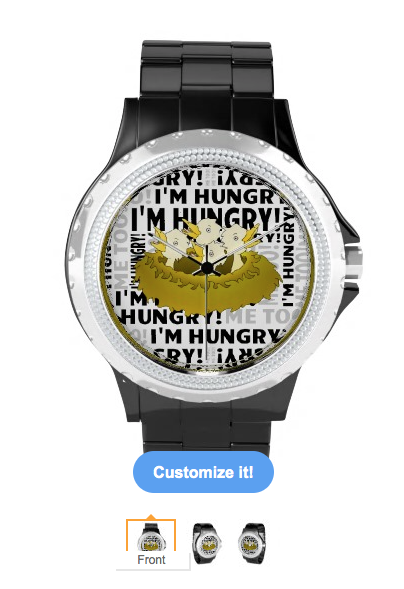 The background text reads " I’m hungry" and “Me too”. 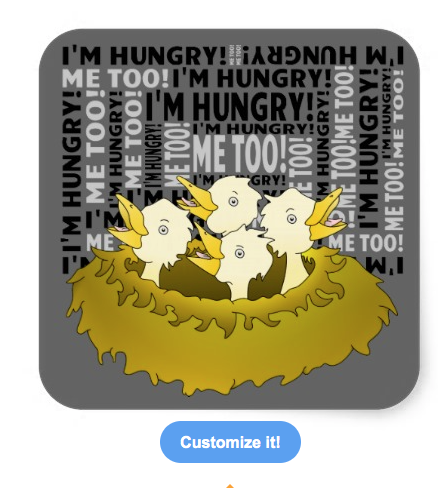 The nest is a brown mossy one and the chicks are cute pale yellow birds with their beaks open wide. 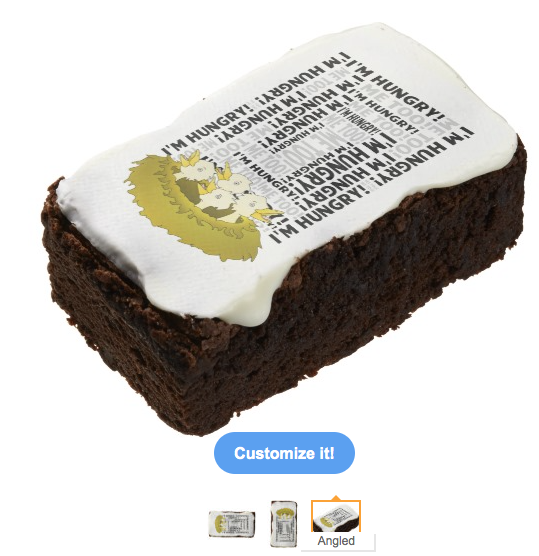 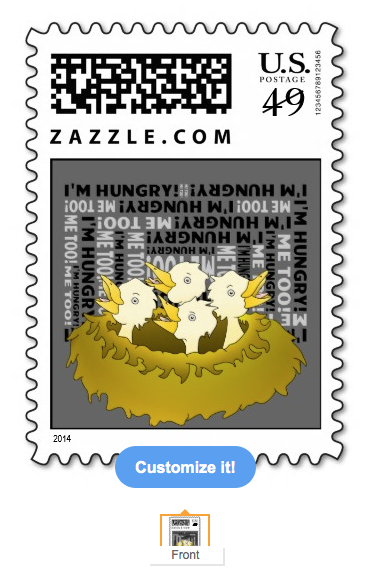 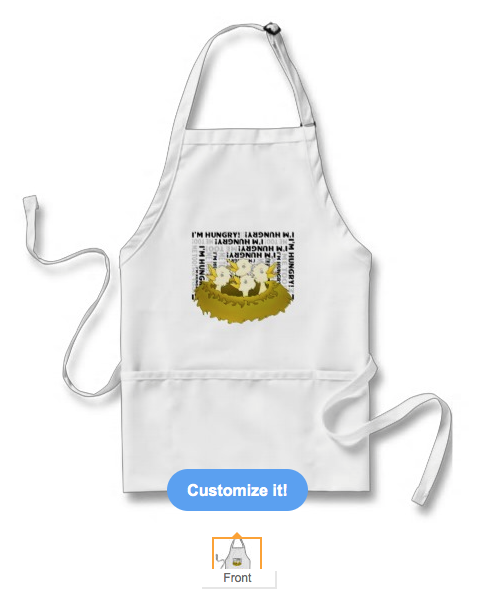 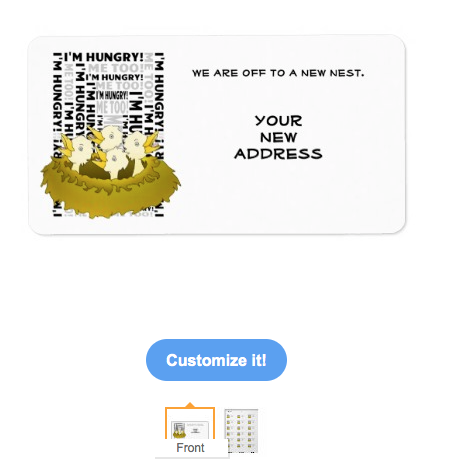 This deign is for sale on a wide range of products in my mailboxdisco store at zazzle. 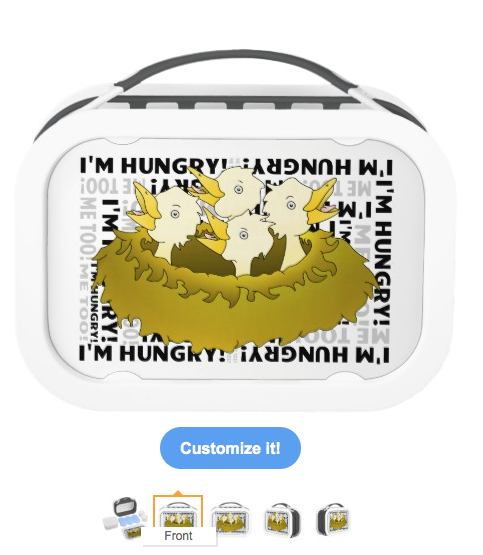 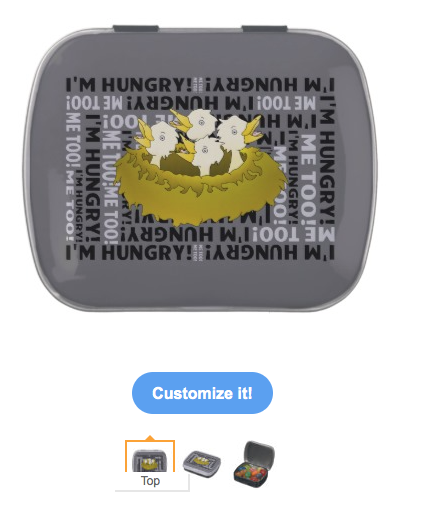 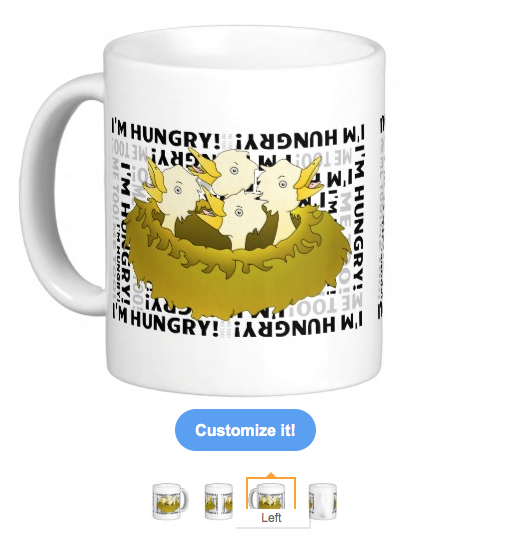 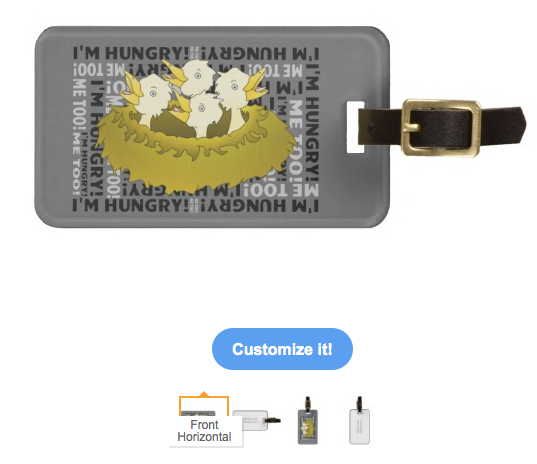 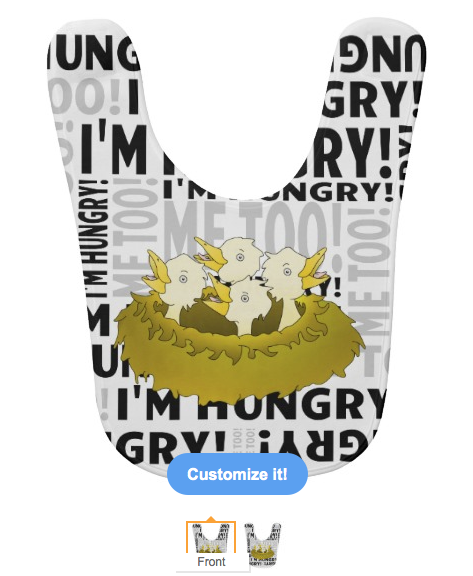 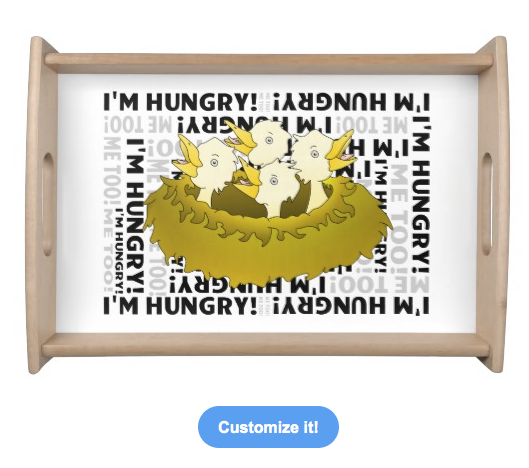 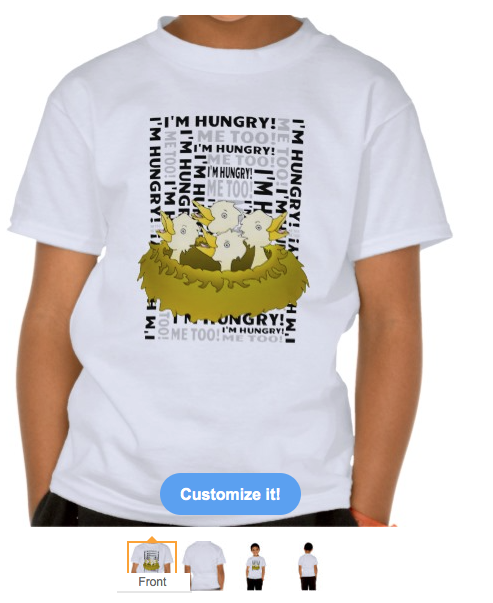 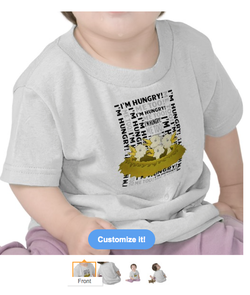 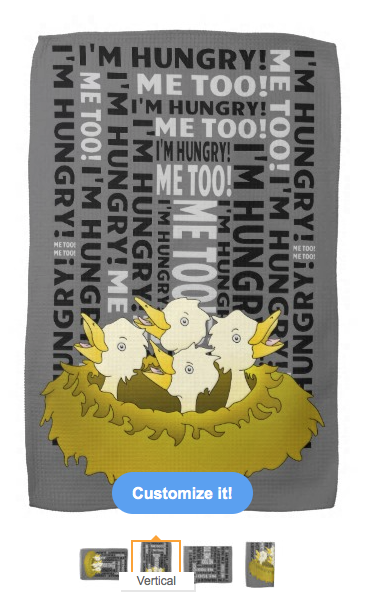 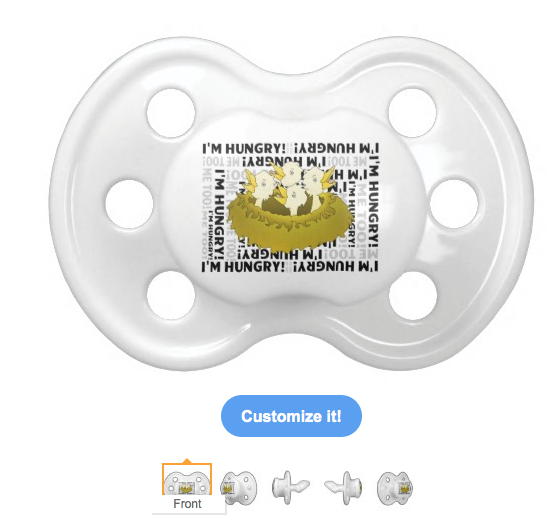 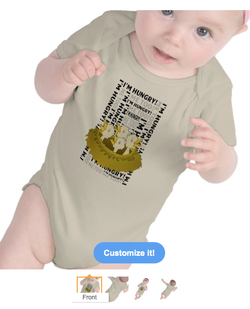 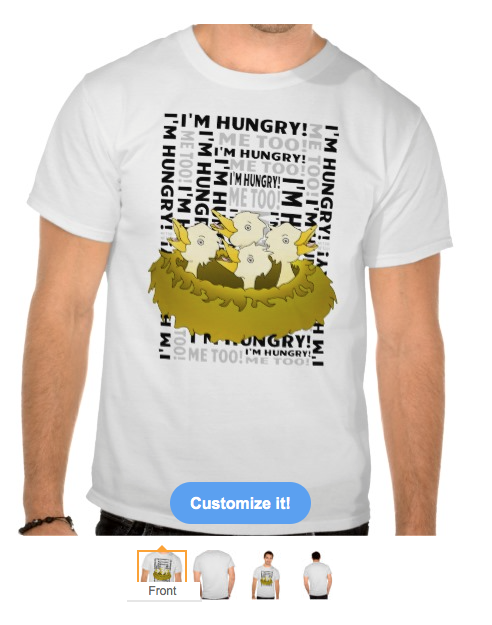 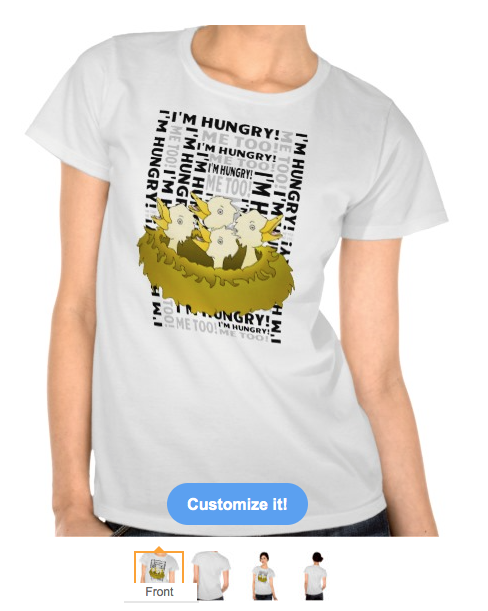 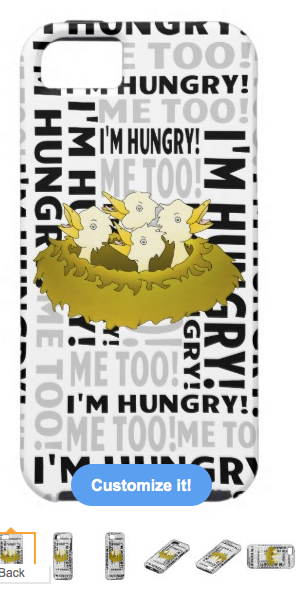 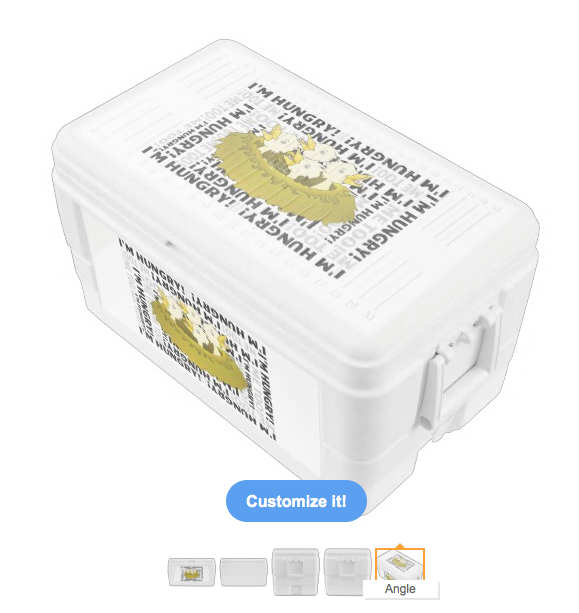 A cool design for parents of young children who are always hungry.